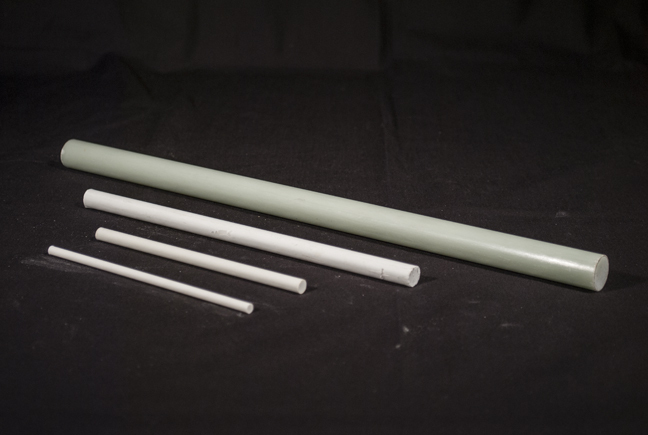 Rotaflex Glass Fibre Reinforced Plastic (GFRP) composite technology has been specifically designed for the fabrication of continuous fibre composites via a pultrusion process. Its prime use is with the aid of one of the Rotafix range of timber adhesives to produce shear dowels or connectors. Other dimensions to special order.